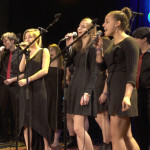 Youth in Arts ‘Til Dawn A Cappella group opens for their mentor/director Austin Willacy and the House Jacks on September 30th at the Osher Marin JCC. Ticket prices start at $25 for adults/$10 for kids, so get yours today! Founded in 1991, The House Jacks instantly redefined the vocal music genre. Combining their virtuosic harmonies with spectacular stagecraft, these five world-class performers continue to push the boundaries of the human voice, thrilling audiences around the world. 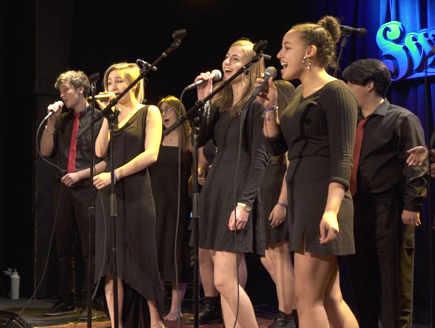 In addition to their jaw-dropping performances and multi-award-winning albums of original music, The House Jacks are among the world’s leading a cappella educators, providing extensive coaching to scholastic and professional groups worldwide.